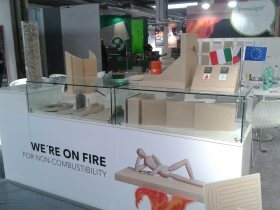 The 10th anniversary of the international trade fair Progetto Fuoco 2016, which was focused on products and materials of ecological heating, took place in Verona, Italy from 24th to 28th February, 2016. 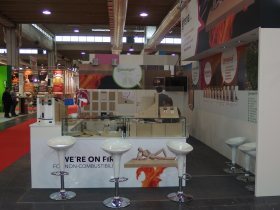 We could not miss out this event again! 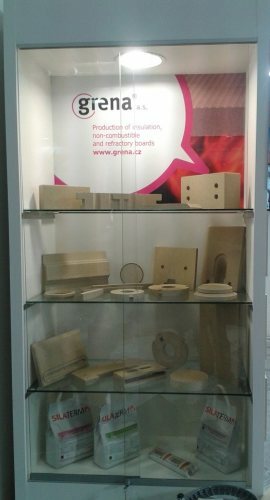 Refractory and insulation boards, shaped panels for fireplace insulation, stoves, ovens and fireplace inserts, insulation boards for fireplace surrounds, fire-resistant boards for flues - these were fundamental products of our exposition. 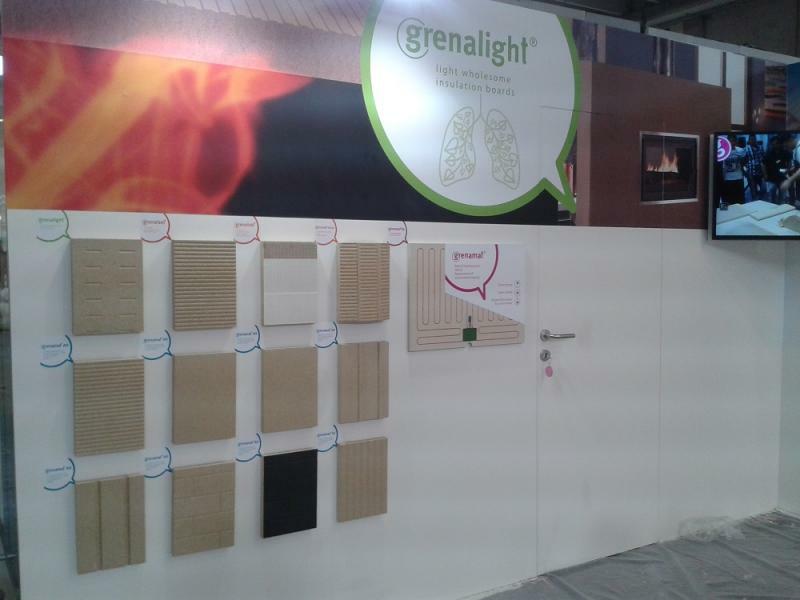 Our brand new product Grenalight attracted huge attention - a light wholesome insulation board. 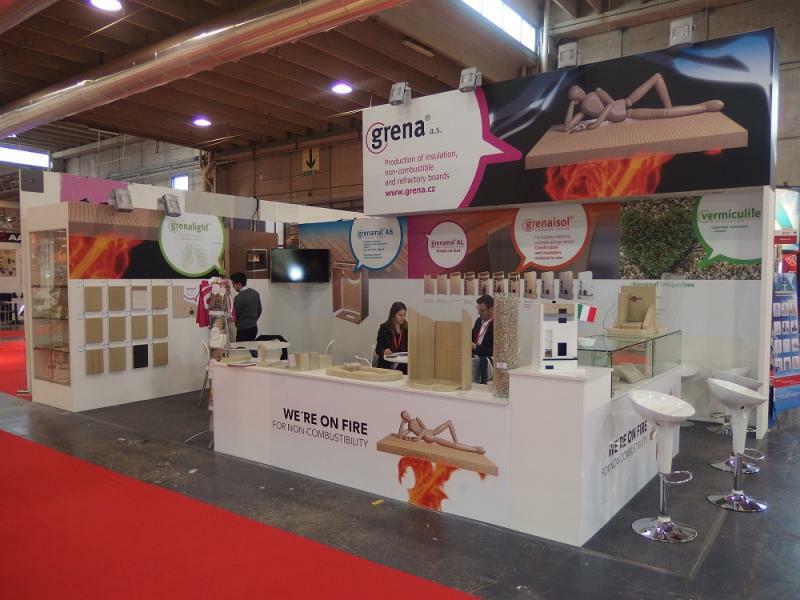 Together with a structural insulation board Grenaisol we introduced a new generation of building and insulation materials - wholesome, asbestos free, ecological and natural. The highest number of visitors was obviously from the host country, regular guests were from Spain, France, Austria and Germany. Our presentation was also seen by experts from the former U. S. S. R. - Russia, Ukraine, Belarus, Moldova, Georgia and others. 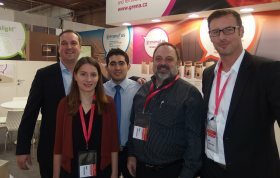 There were also experts from Scandinavia - Denmark, Finland and Sweden as well as visitors from further a field from Argentina, Mexico, Canada, New Zealand and Japan. Visitors were immensely interested in our refractory materials. 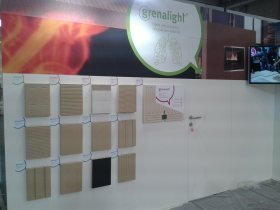 New orders and extensive cooperation are coming soon.